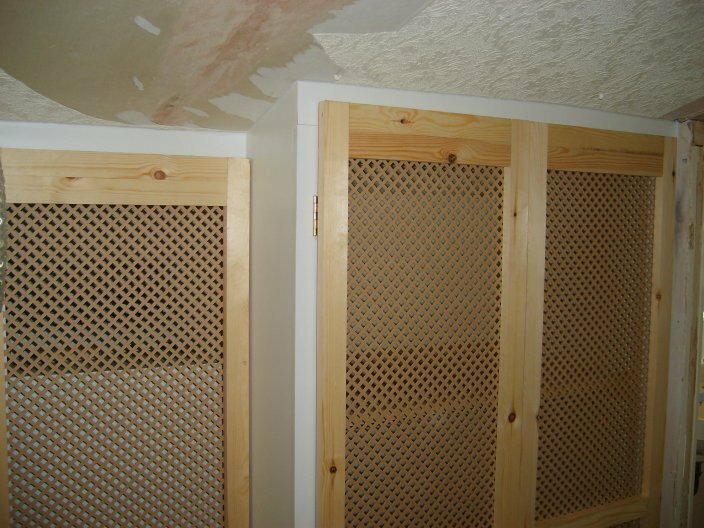 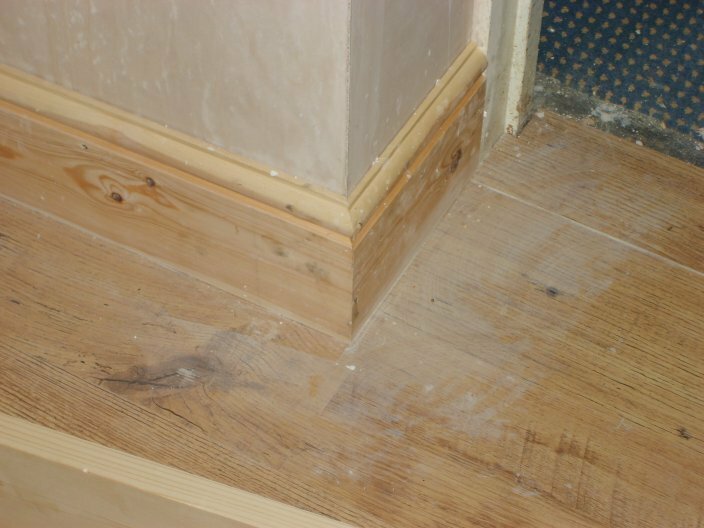 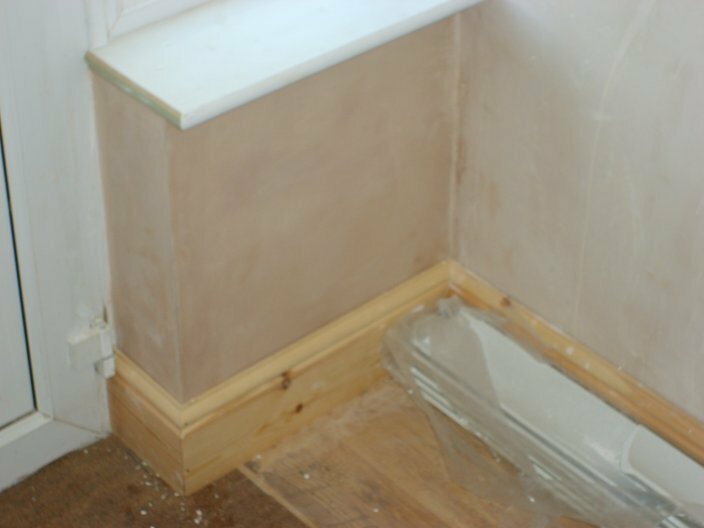 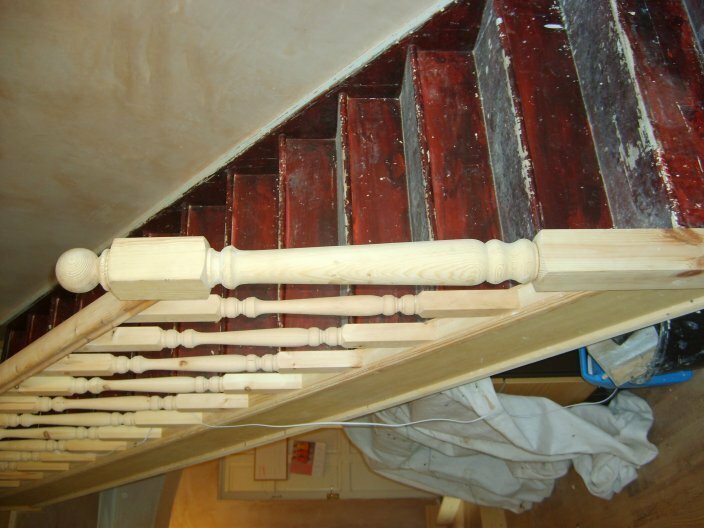 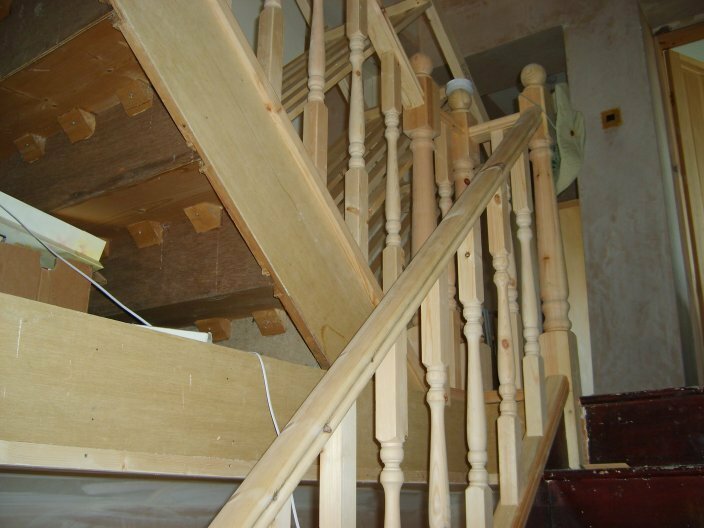 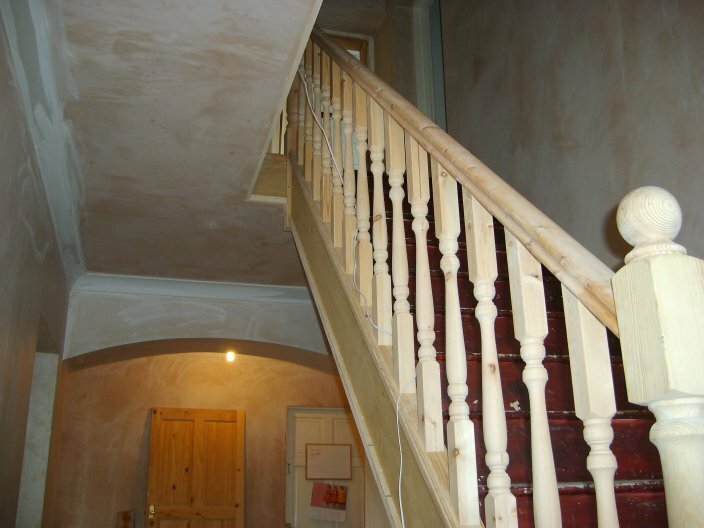 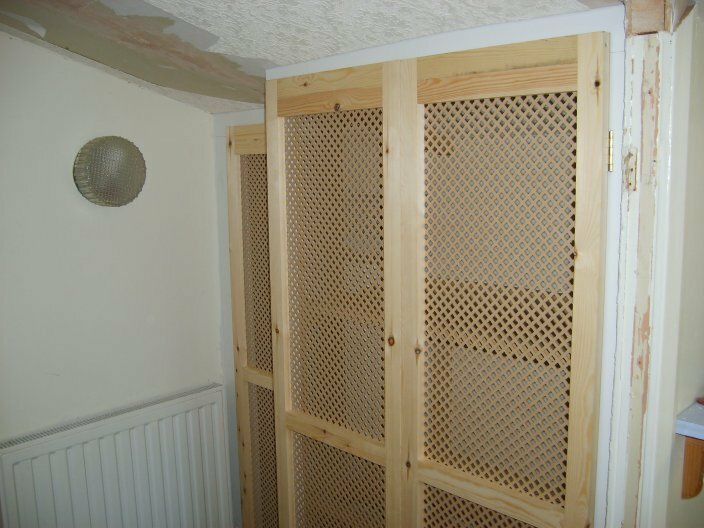 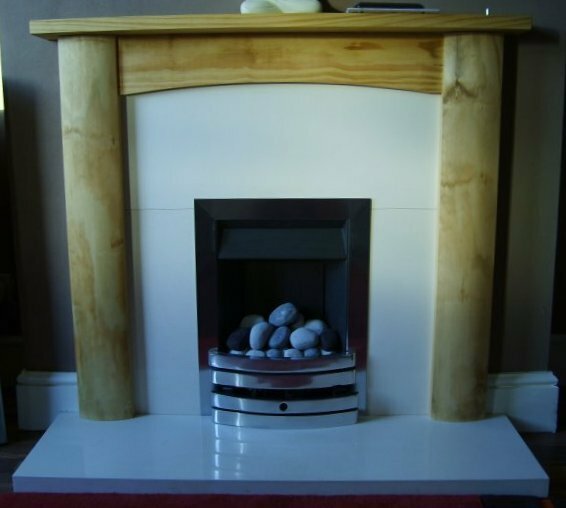 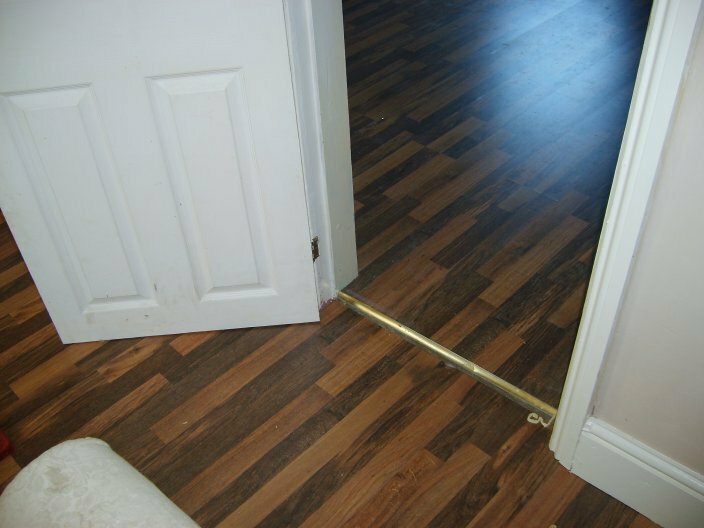 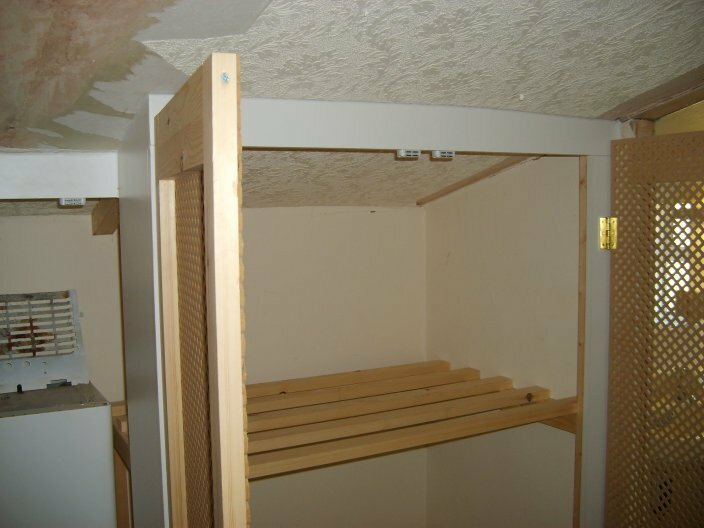 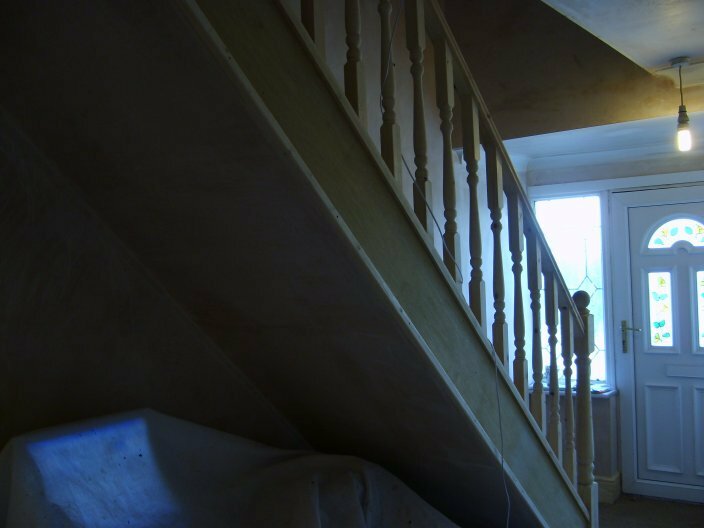 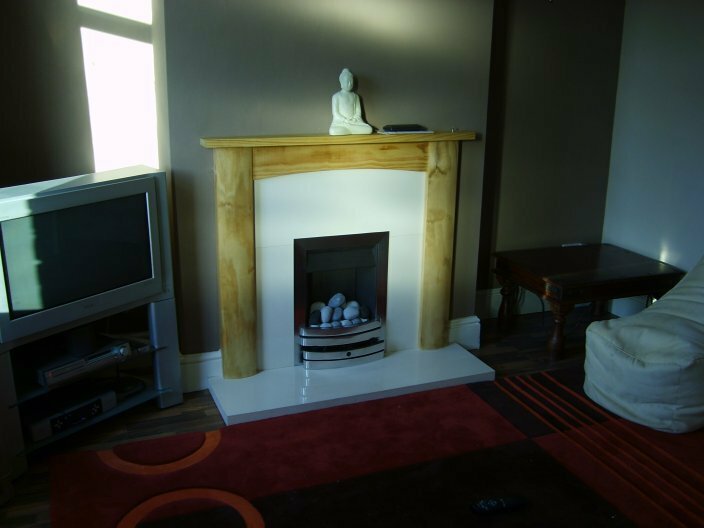 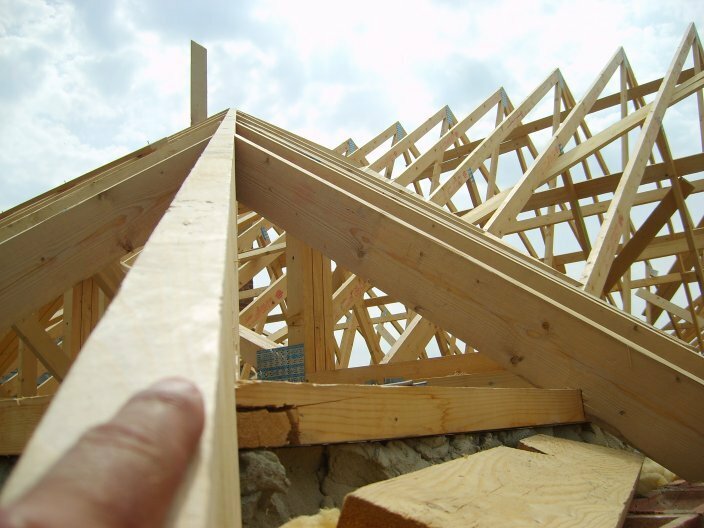 Hello my name is Michael and i am a city and guilds educated carpenter and joiner,I have been in this trade for 15 years and have experience in all the aspects that carpentry and joinery have to offer.I have worked on various projects up and down the uk and have worked in ireland as well.If you require a carpenter and joiner no matter how big or small the job is feel free to call me on 07903080082 look forward to hearing from you. 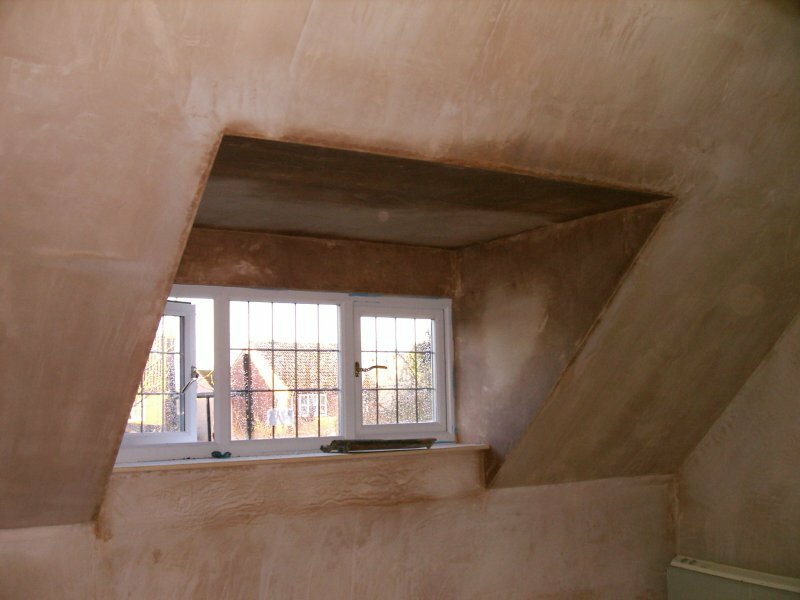 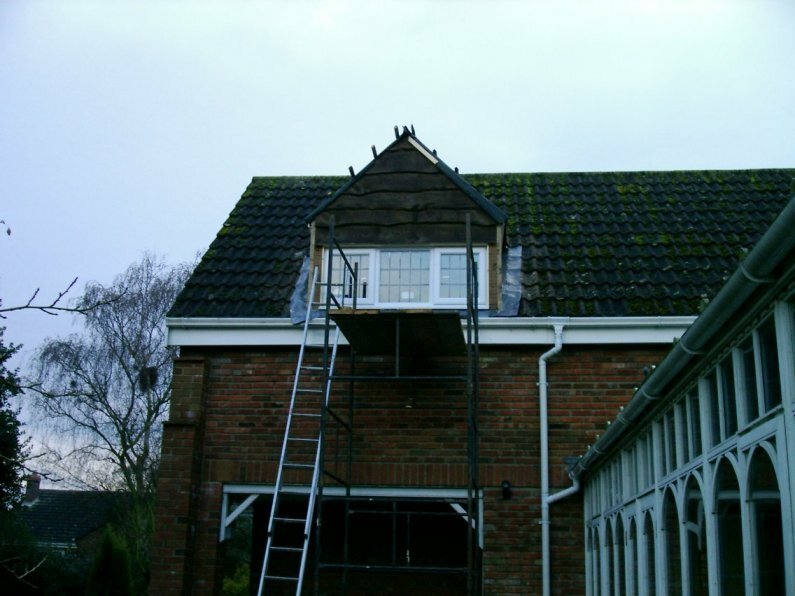 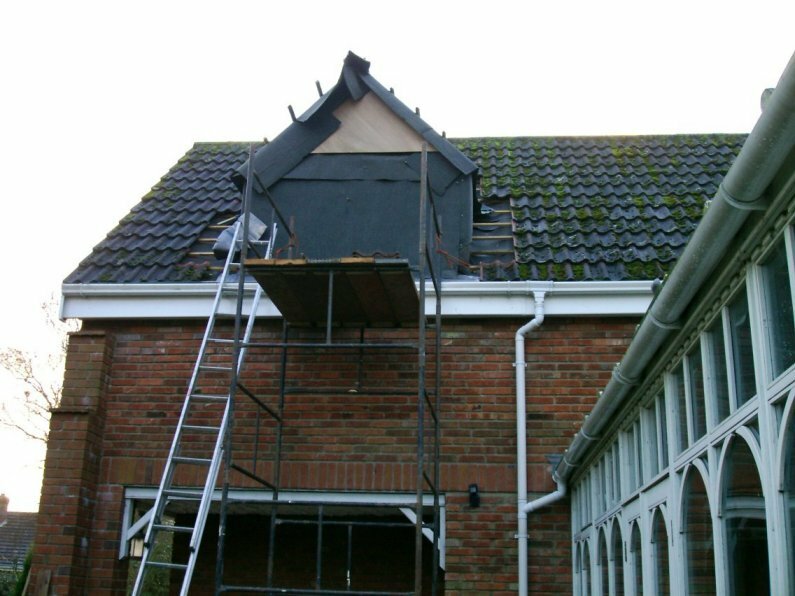 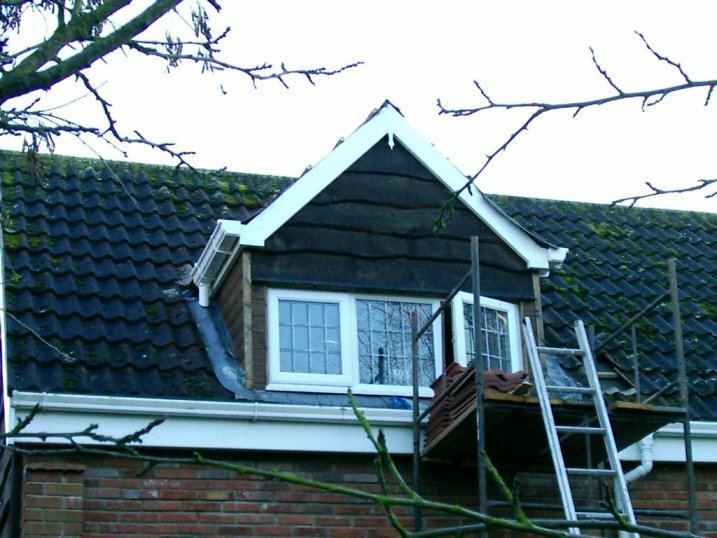 1st and Second fix and Final fix. 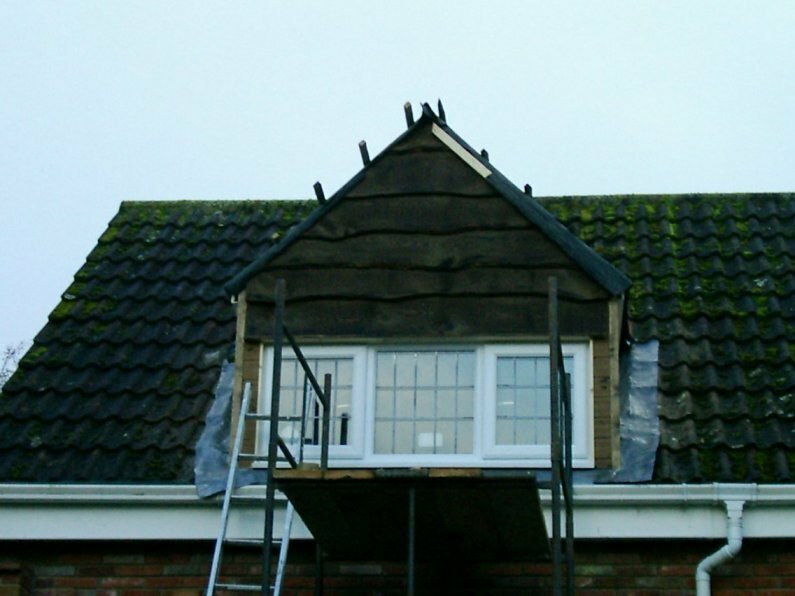 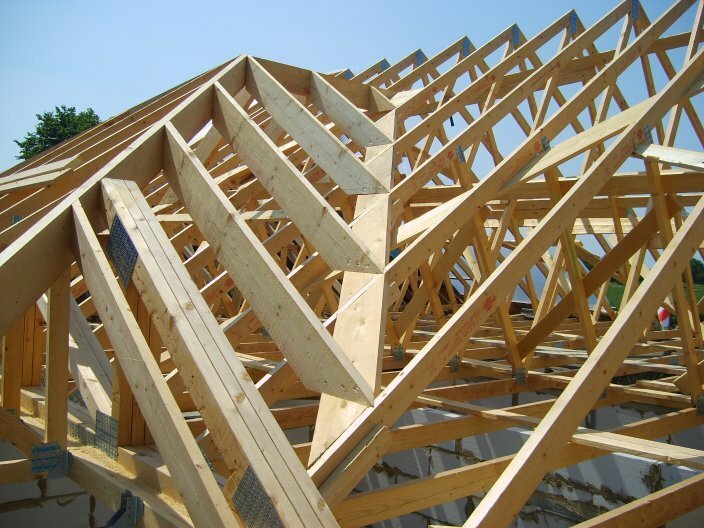 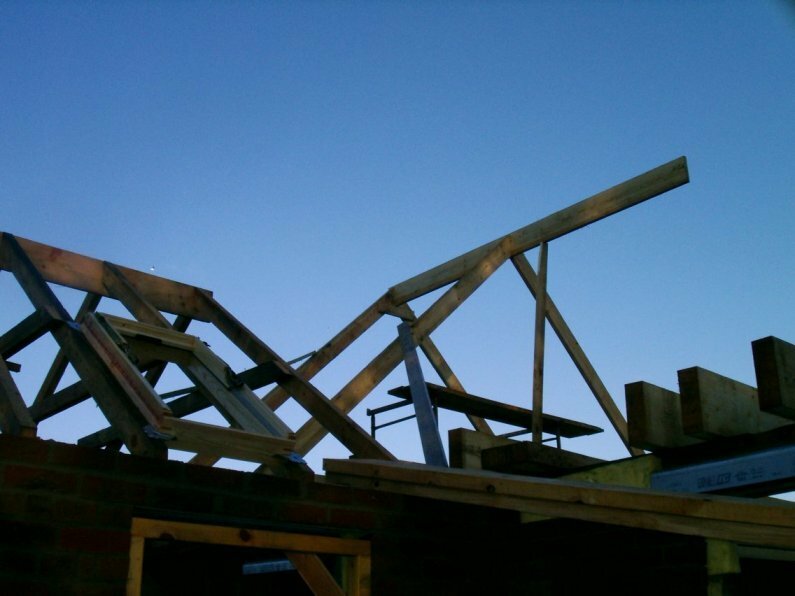 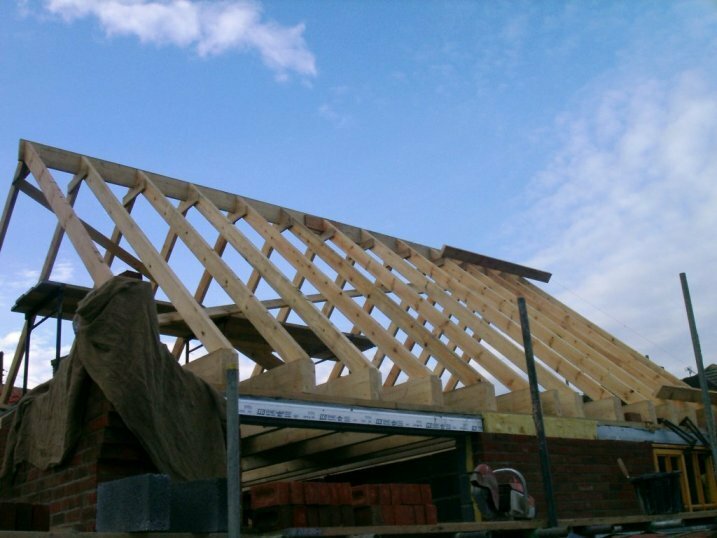 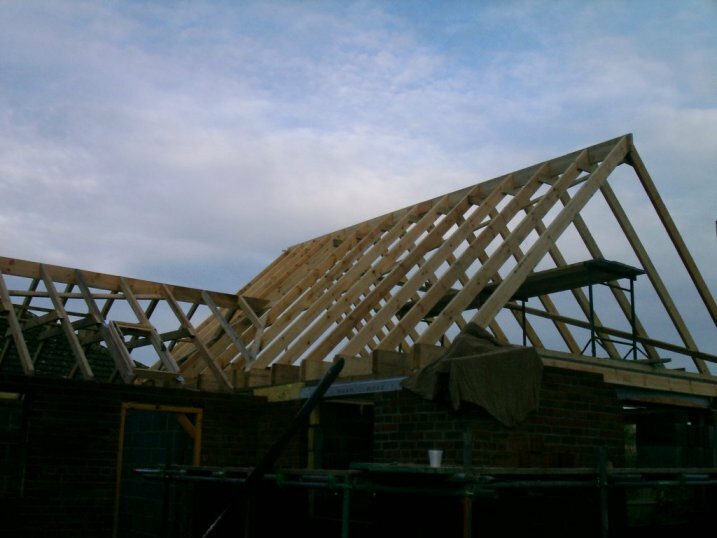 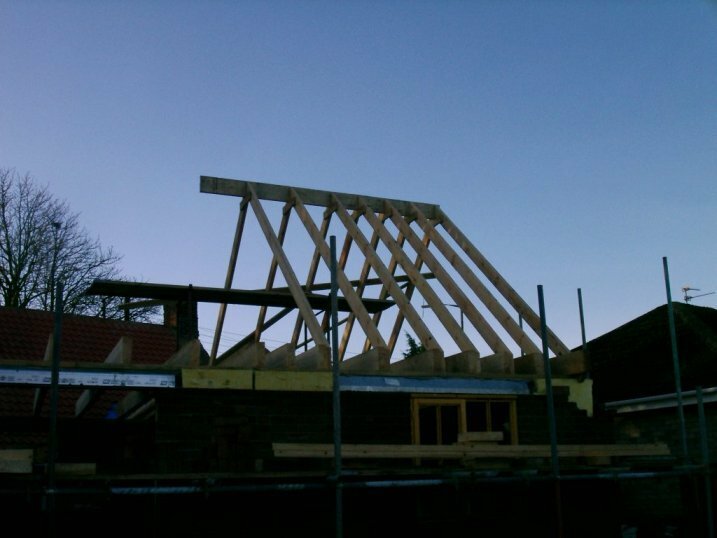 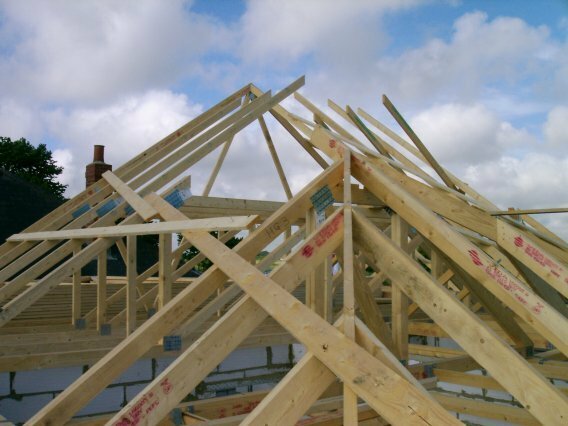 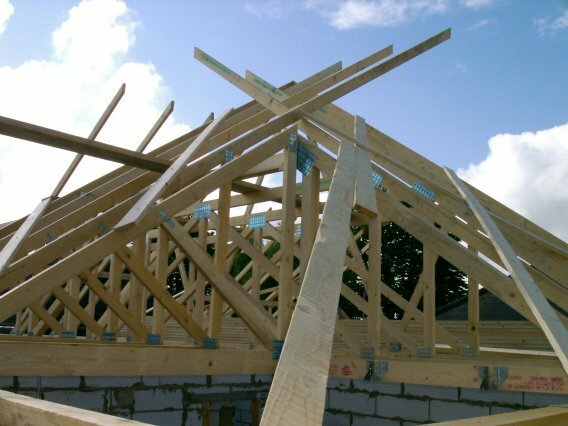 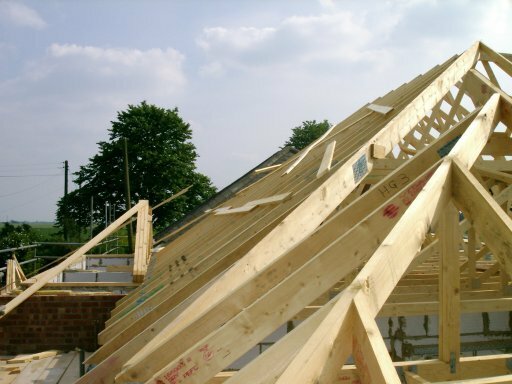 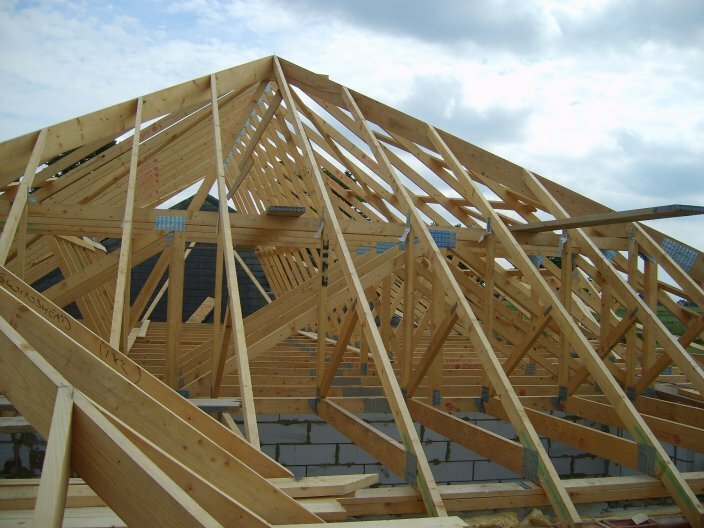 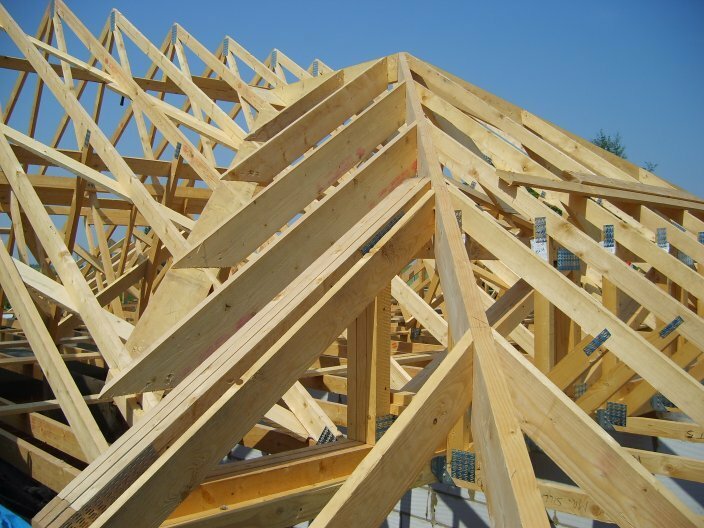 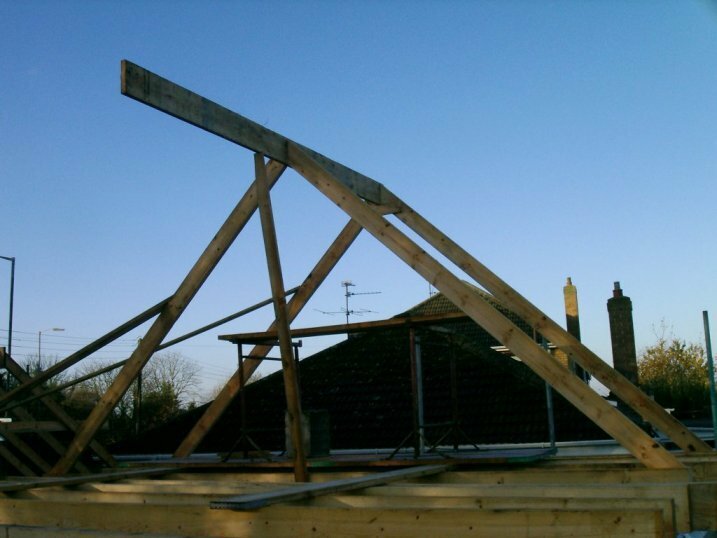 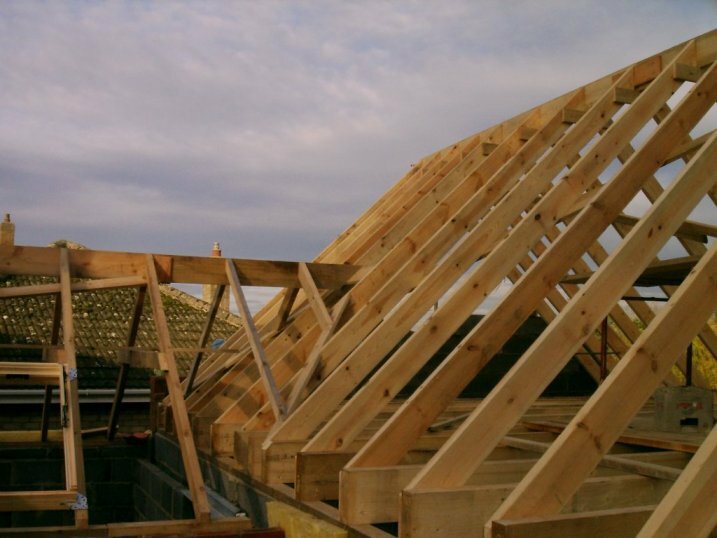 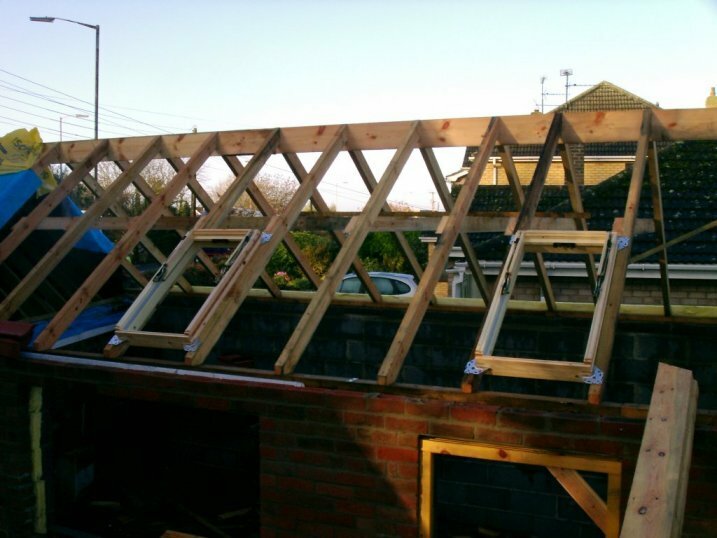 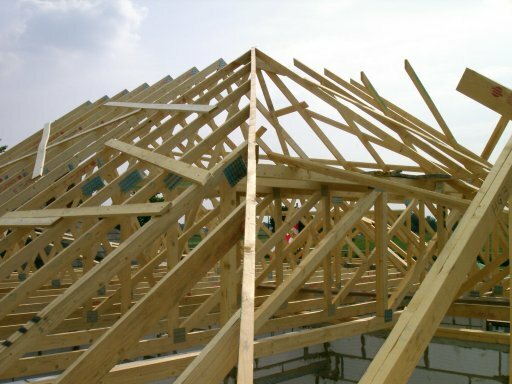 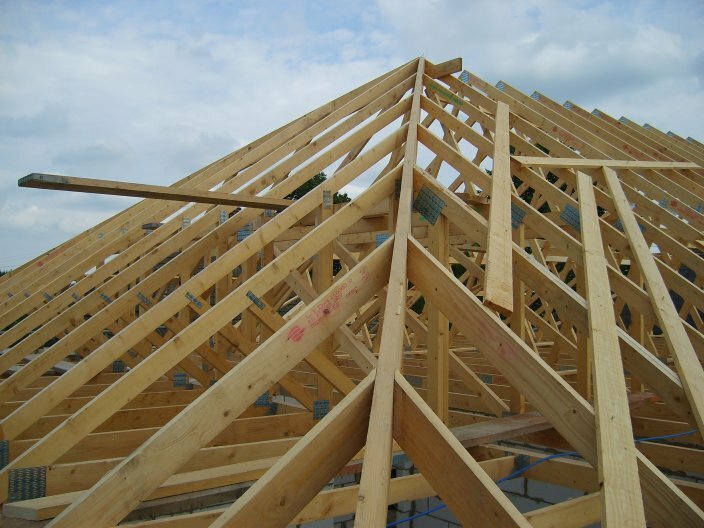 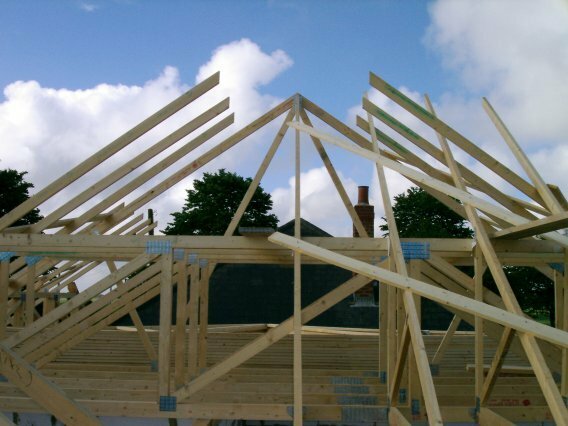 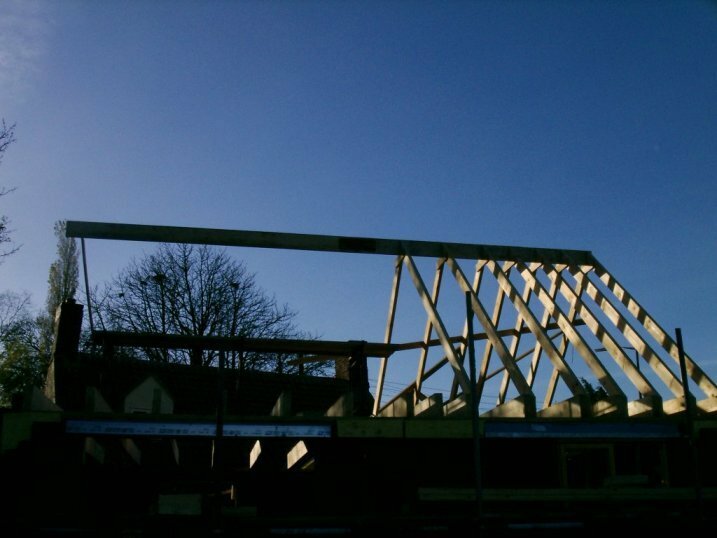 Contruction of and erection of timber portal frame buildings. 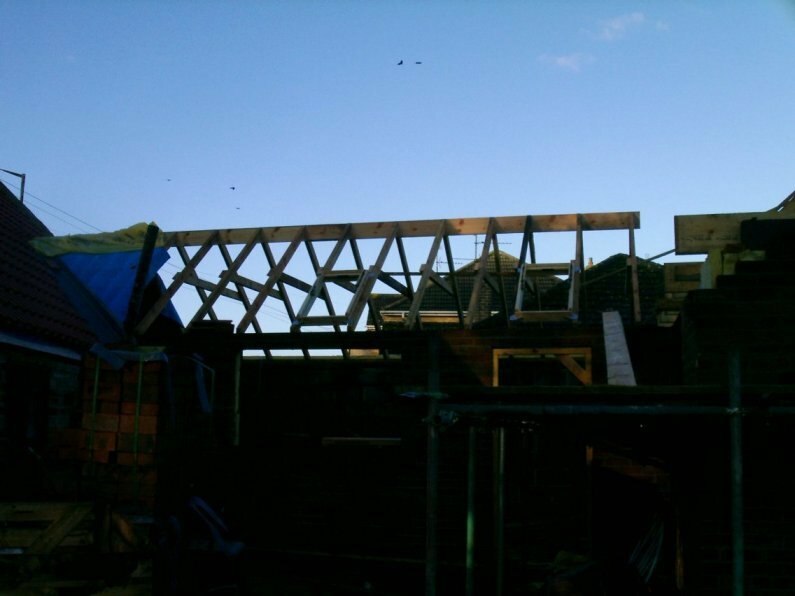 Contruction and installation of EKKI Hard wood foot and road bridge`s.